consistent and reliable cash flow stream. Ryan Mortgage was established in 1984 and has been offering its shareholders a simple and reliable stream of investment income ever since, with an average rate of return of 9.30% over the past 5 years. Ryan Mortgage specializes in private mortgage financing using primarily residential real estate as collateral. Through its focus on private mortgages in British Columbia, Alberta and Ontario over the past 10 years, Ryan Mortgage has grown from $5.5 million in total assets to $358 million. Is Ryan Mortgage right for you? 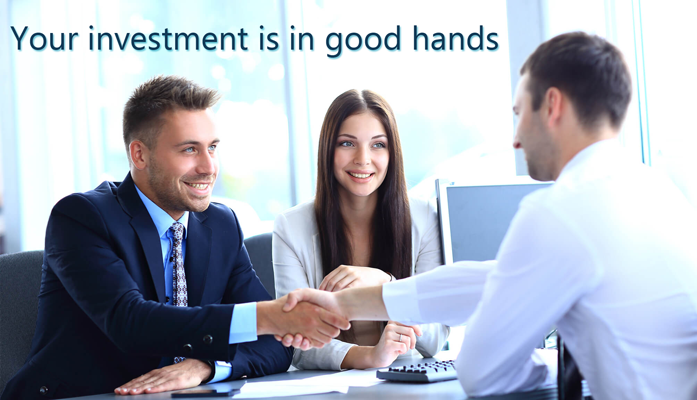 At Ryan Mortgage, we understand you have many options when it comes to investing.